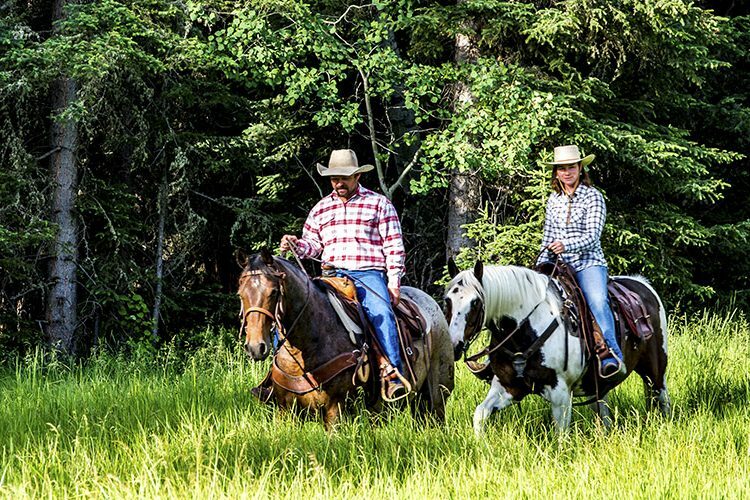 Steeped in the history of the American West lies the N Bar Ranch spanning more than 60,000± contiguous acres in the foothills of central Montana’s Snowy Mountains, 100 miles north of Billings, Montana. The N Bar Ranch lies in a fertile transitional zone between mountains and prairie, making it home to an exceptional number and variety of world-class Rocky Mountain wildlife. This rich landscape with rolling timber, lush bottomlands, meandering riparian corridors and water resources makes the N Bar one of the premier operating and sporting ranches in the West. The uncommon versatility of the land and its resources supports a proven, highly functional year-round operation of 2,000 animal units. 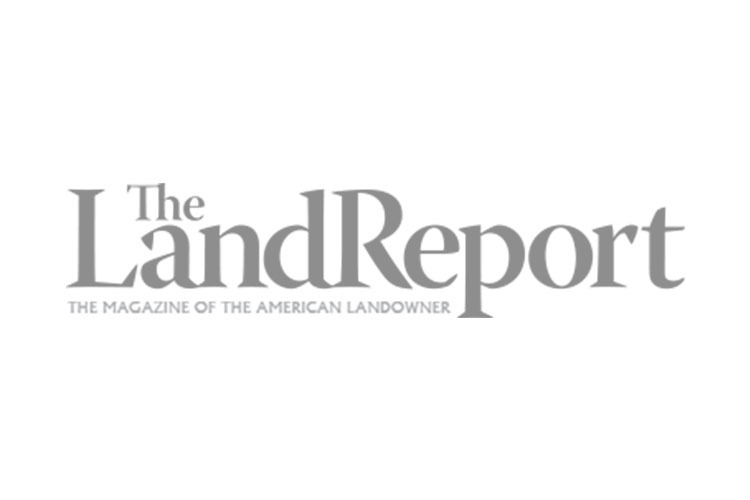 The ranch has demonstrated consistent financial performance, with profits reinvested into ranch improvements. 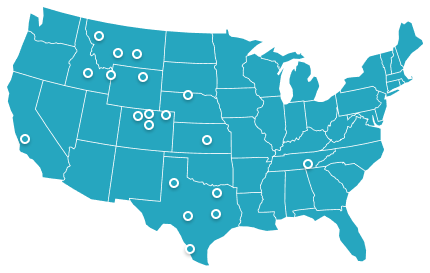 By any measure, the N Bar Ranch defines investment-quality rural real estate. Directions to N Bar RanchThe N Bar Ranch is 90 miles north from Billings and west of US 87 North. Access to US 87 North in the Billings Heights occurs at the Roundup turn-off, at the intersection of US 94 East and US 87 North. Take US 87 North through the small town of Roundup, Montana and continue traveling north another 22 miles, turning west onto the graveled Flatwillow Creek Road. The N Bar Ranch headquarters are located 19 miles from US 87 North on this county road.Major air service is available through Logan International Airport in Billings.The N Bar Ranch is conveniently located 35 miles southeast of Lewistown, Montana in the heart of the Snowy Mountains. Lewistown, with a population of 6,000, is an agricultural community located at the geographic center of Montana in the vast Judith Basin. The town features many well-preserved historic buildings and homes. Although the countryside is mostly rolling prairie dotted with farms and ranches, the Lewistown area also features five beautiful mountain ranges. The Snowies, Judiths, Moccasins, Belts, and the Highwoods all provide grand vistas in each direction. Picturesque landscapes, mountain terrain, and this small, quiet town typify the area. The N Bar traces its roots to the celebrated range cattle era of the American West. In 1878, just two years after General Custer met his demise at the Battle of the Little Big Horn, two brothers—Zeke and Henry Newman—left Nebraska with a contract in hand to provide meat for the Indian reservations, and trailed 12,000 N Bar-branded cattle to Montana. In 1885, Tom Cruse, an Irish immigrant who made his fortune in the gold fields around Helena, Montana bought the Montana Sheep Company including the 2,842 acres along Flatwillow Creek where the N Bar Ranch headquarters are now located. The legendary, brutal winter of 1886 -1887—which forever changed the open range cattle industry—forced the Newman brothers out of business, and Cruse bought the Newmans’ remaining herd and the N Bar brand. Over the next 25 years, Cruse built a cattle empire stretching from the lands of the N Bar Ranch over 100 miles east to Jordan, Montana. Anton Holter, a Norwegian immigrant and businessman who made his fortune on the Montana frontier, led a group of prominent local investors who bought the N Bar Ranch from Tom Cruse in 1913, a year before his death. Holter and his family joined by the Milburn brothers in 1930—owned N Bar Ranch for 50 years. Under the vision and stewardship of Jack Milburn the N Bar Ranch evolved into a modern, world-class cattle operation. The ranch grew from 10,000 to 40,000 deeded acres and its reputation was established through the N Bar line of purebred Aberdeen Angus cattle. 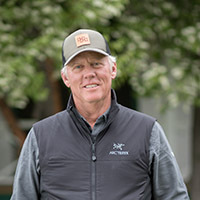 Milburn also instituted an annual cattle sale at the ranch, which solidified the N Bar’s brand and reputation and integrated the ranch into the fabric of the community as well as the culture of the region. 2,200 recorded water rights acres diverted from the Flat Willow Creek, South Flat Willow Creek, and Durfee Creek. Many of the N-Bar water rights are dated in 1880's and were adjudicated in a landmark water right case before the MT Supreme Court in 1905. The N Bar Ranch lies in a fertile transitional zone between mountains and prairie, making it home to a wide variety of Rocky Mountain wildlife. This rich landscape, abundant with wildlife, makes the N Bar one of the finest and most diverse sporting ranches in Montana.Healthy brown trout thrive in the cool waters of Flatwillow Creek, which is a particularly rare and unique resource in an area of Montana that hosts very few cold-water fisheries. Deer and elk herds populate the upper timbered reaches of the ranch. Lower, more temperate areas provide the ideal habitat for large numbers of antelope, pheasant, wild turkey, and other upland game birds. The riparian corridor running through the Flatwillow Creek Valley boasts an incredible array of other birds and non-game wildlife species. The elk herds that roam the N Bar Ranch are nearly without equal in North America. High-quality forage, mineral-laden food sources, limited hunting, and outstanding native genetics combine to support a vast population that includes an impressive number of “trophy” animals with bulls that qualify for record-book status. Approximately 1,900 head of elk from three distinct herds have been counted on the property, thriving in the ranch’s dark stands of north-facing Douglas fir that give way to ridges of scattered Ponderosa pine, stands of aspen and grassy meadows that descend from the high country into bottomlands succulent with forage. Abundant populations of whitetail and mule deer also graze the N Bar Ranch, as do antelope whose numbers include some specimens of trophy size. 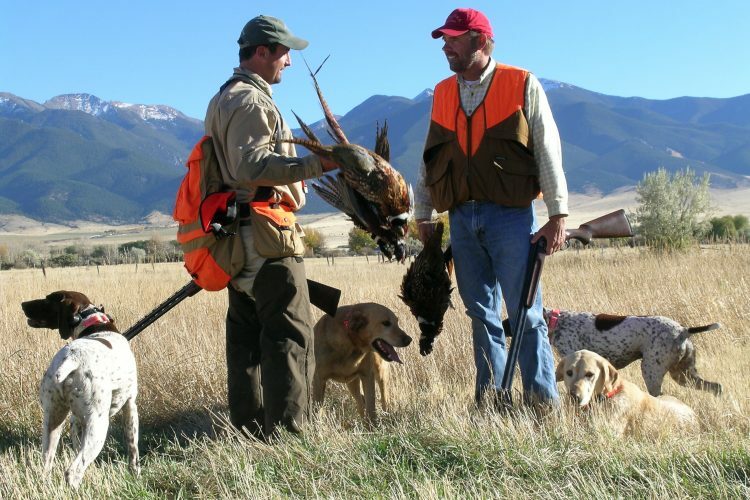 Pheasant, Hungarian partridge, and sharptail grouse flourish in the ranch’s extensive upland game bird habitat, with mountain grouse in the higher elevations. PRICE, TERMS AND CONDITIONSThe N Bar Ranch, consisting of approximately 51, 409 acres of deeded land, 4,875 acres of BLM lease, 1,920 acres of State of Montana lease and 3,887 acres of Private lease including all water and mineral rights, as described herein, is offered at $45,000,000 Cash under the following terms and conditions:1. All offers to purchase must be in writing and accompanied by an earnest money deposit in the amount of $2,000,000.00 to be held in trust by: North American Title Company, 330 Primrose Road, Suite 600, Burlingame, CA 94010 Attn: Annette Ross;2. Each offer must also be accompanied with the name and telephone number of the Purchaser's private banker to assist the Seller and its agents in ascertaining the Purchaser's financial ability to consummate a purchase;3. The earnest money deposit shall be placed at interest with the interest accruing to the benefit of the Purchaser until closing;4. The Seller shall provide and pay for an owner's title insurance policy. Title to the real property shall be conveyed by warranty deed;5. Personal property may be offered for sale at the Seller's sole discretion. If the Seller and Purchaser agree to the terms of sale of the personal property, said property shall be transferred by a bill of sale;6. All of the N Bar Ranch's water rights shall be transferred to the Purchaser (subject to the adjudication by the State of Montana) and all of the mineral rights which the Seller actually owns shall be conveyed to the Purchaser at closing;7. The Seller reserves the right to affect a tax-deferred exchange for other real property in accordance to Section 1031 of the Internal Revenue Code with no additional cost or liability to the Purchaser;8. All other terms and conditions shall be subject to Seller's approval in its sole discretion. This offering is subject to errors, omissions, prior sale, change or withdrawal without notice, and approval of purchase by the owner. Information regarding land classifications, acreages, carrying capacities, potential profits, etc., are intended only as general guidelines and have been provided by sources deemed reliable, but whose accuracy we cannot guarantee. Prospective purchasers should verify all information to their own complete and sole satisfaction. Prospective purchasers should also be aware that the photographs in this brochure may have been digitally enhanced. COOPERATING BROKERS ARE WELCOME TO PARTICIPATE. Please contact a Hall and Hall office for information regarding the cooperating broker's policy on this listing.